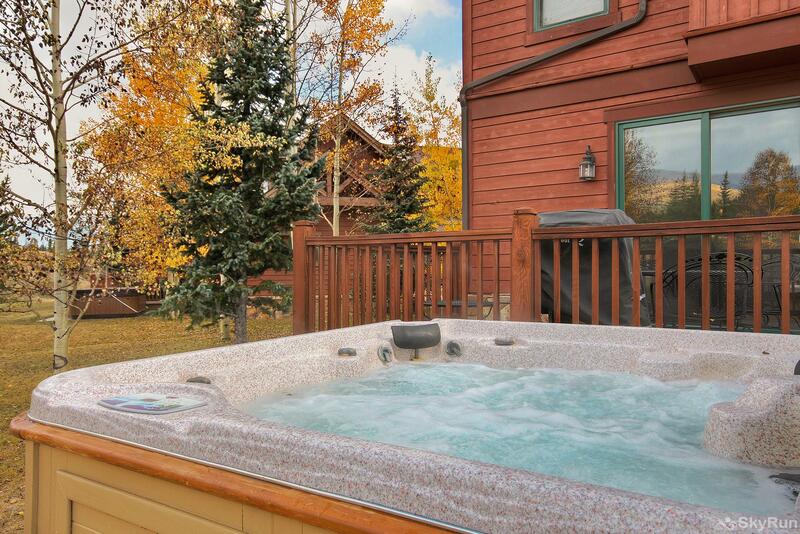 Enjoy a soak in the hot tub, with a view! 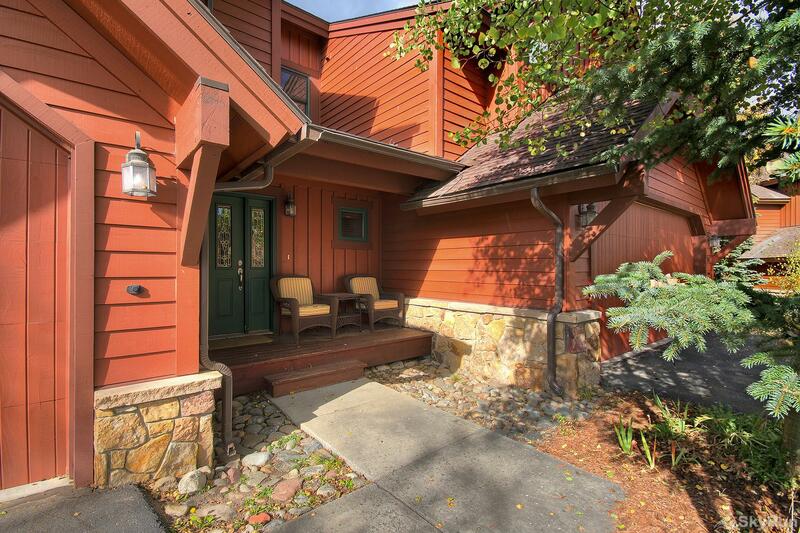 NEW PROPERTY!  Private winter shuttle to slopes and downtown*! 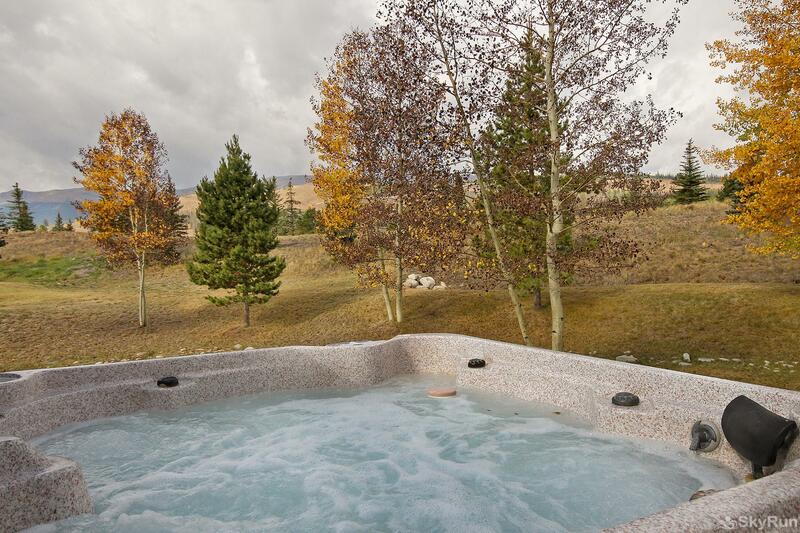 Located about halfway between Breckenridge and Frisco, Highland Greens Spruce is the perfect getaway for multiple families or a group with private outdoor hot tub! 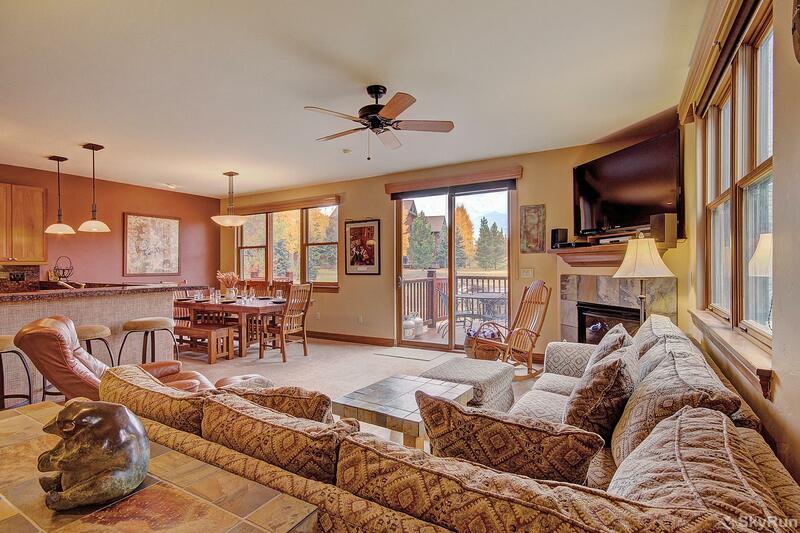 Highland Greens 19 comfortably sleeps 9 with stunning ski area and mountain views. 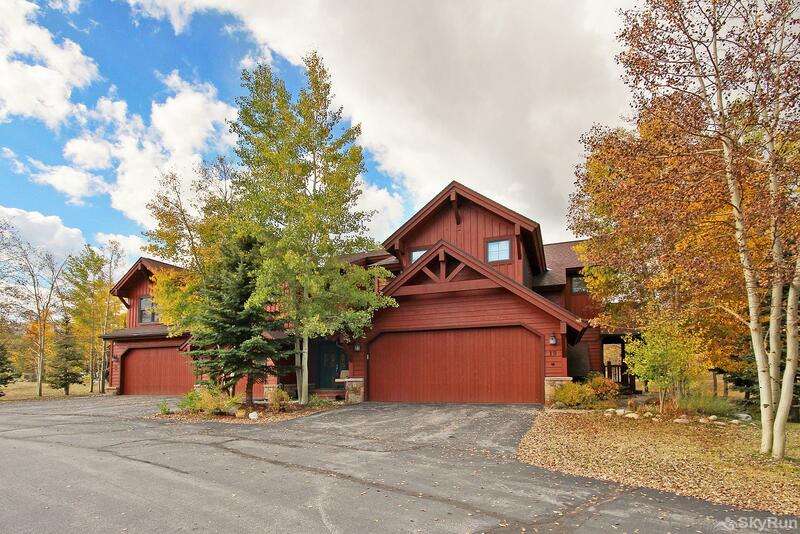 The home is close to hiking, biking, and golfing in the Summer and close to town, the gondola and a host of outdoor activities in the Winter. 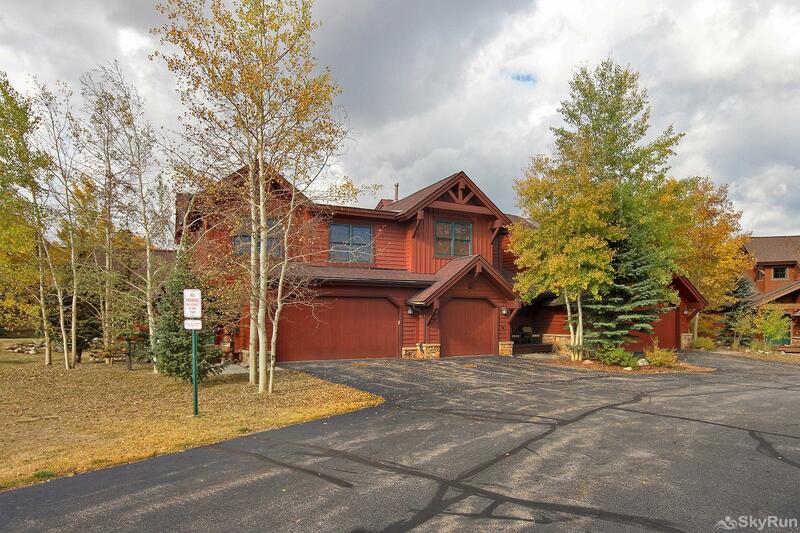 During the winter months, the golf course becomes the Gold Run Nordic Center, offering miles of cross country ski and snowshoe trails. 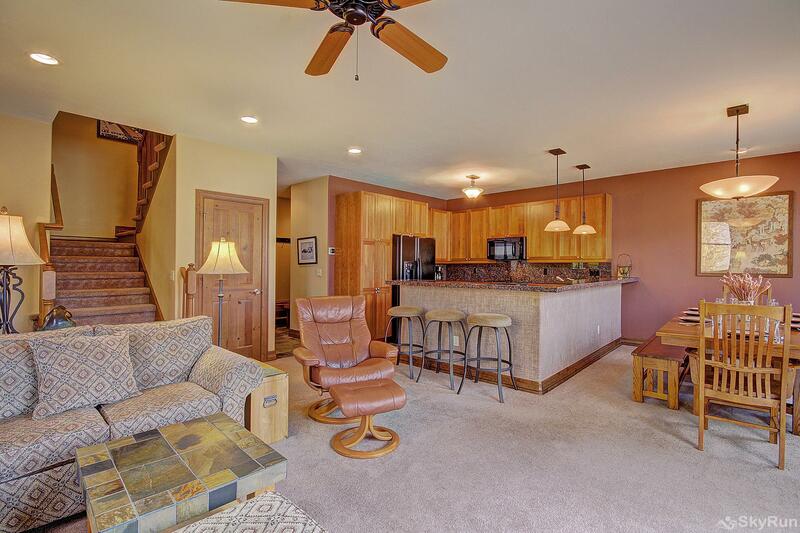 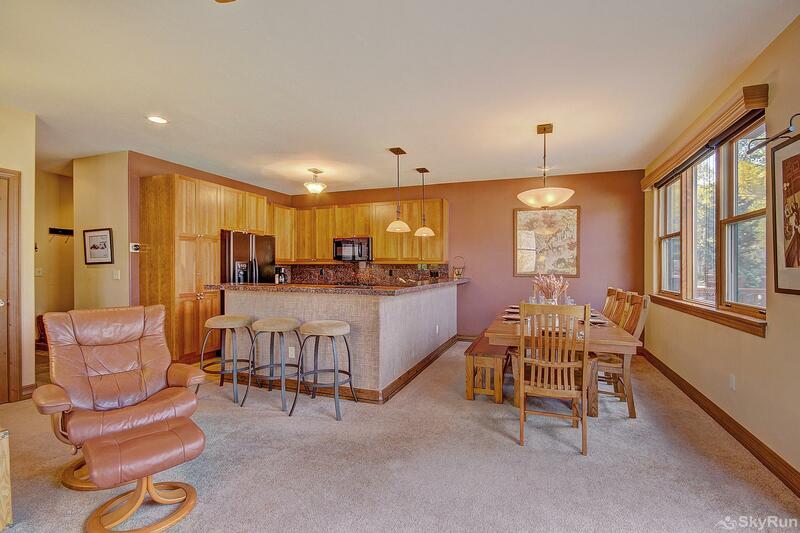 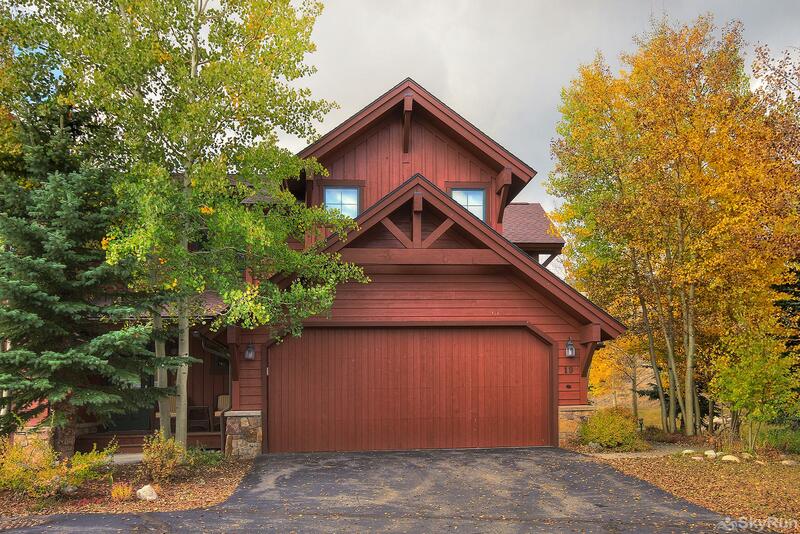 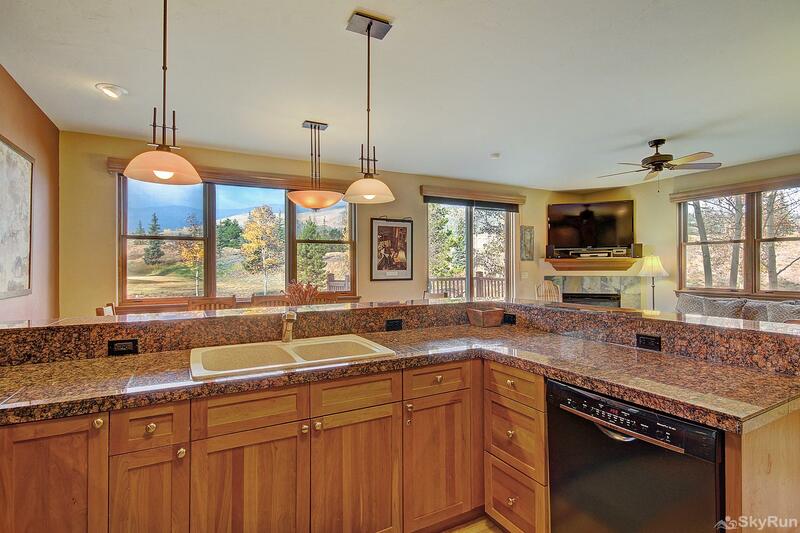 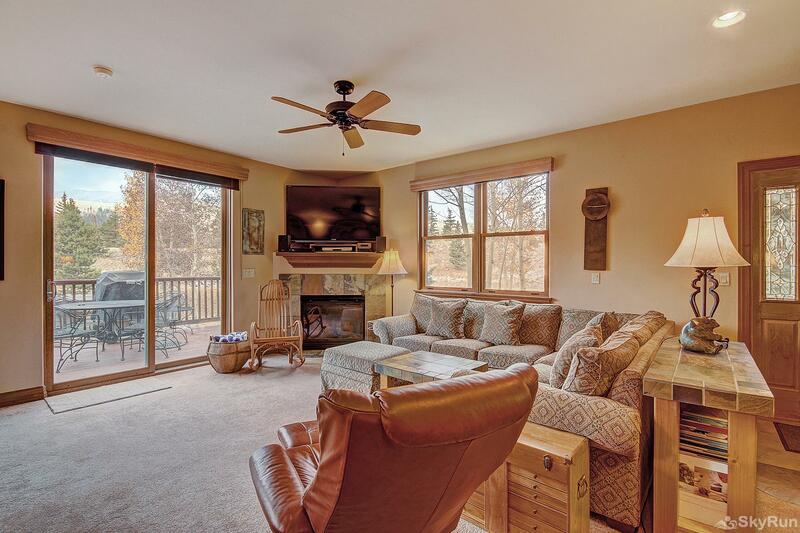 This upscale, well finished home offers a spacious living room, flat screen TV, gas fireplace, main level half bath, deck, private hot tub, ski-area/mountain views and easy access to town and the slopes. 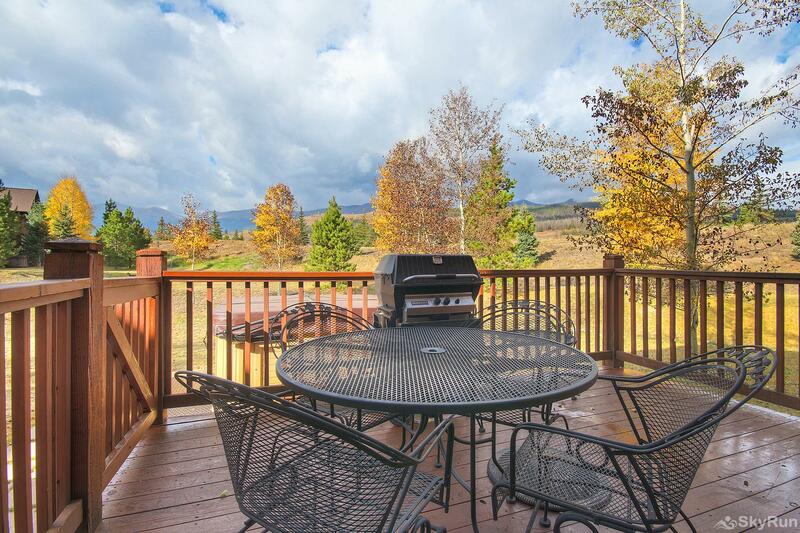 The spacious backyard is perfect for kids to run around, play, and even do a bit of sledding! 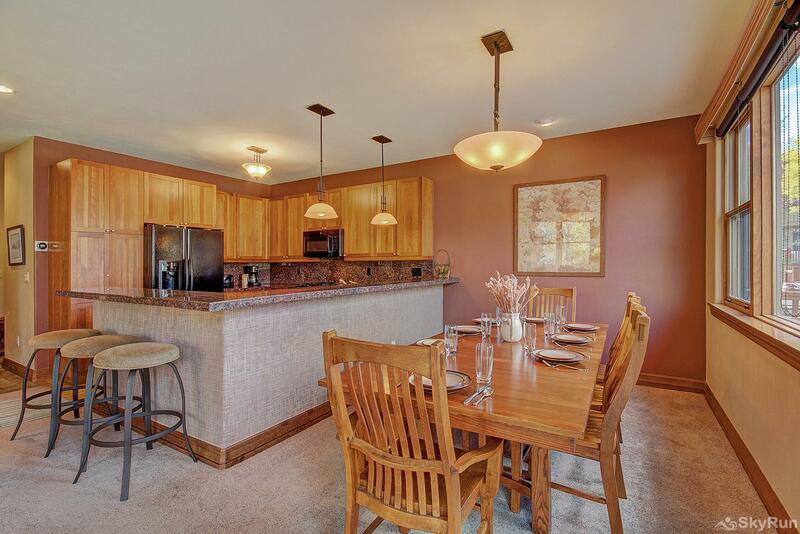 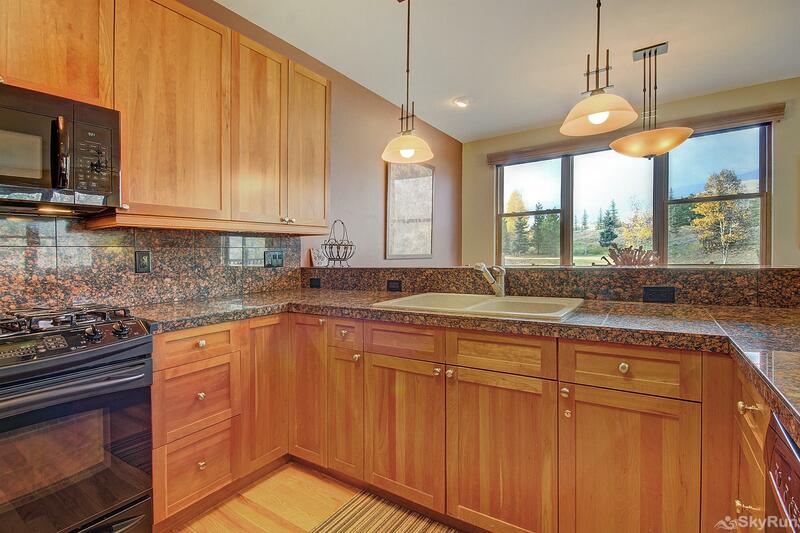 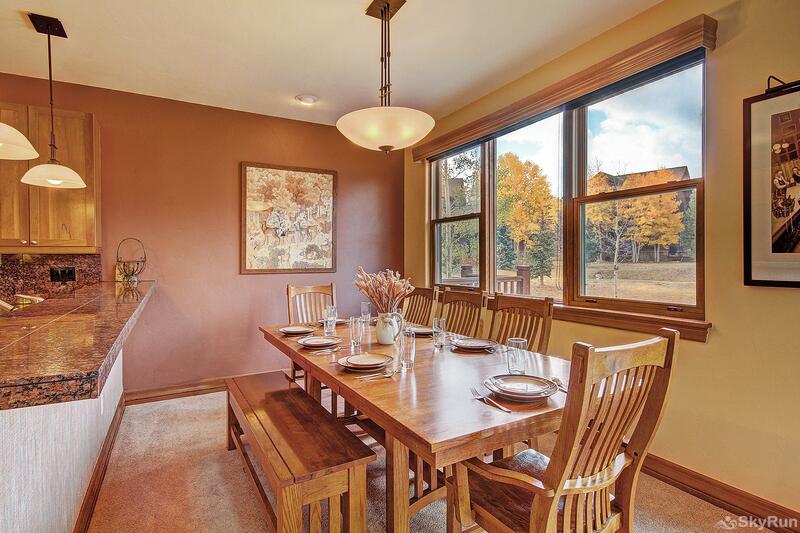 There is a well equipped kitchen and separate dining area with seating for 10. 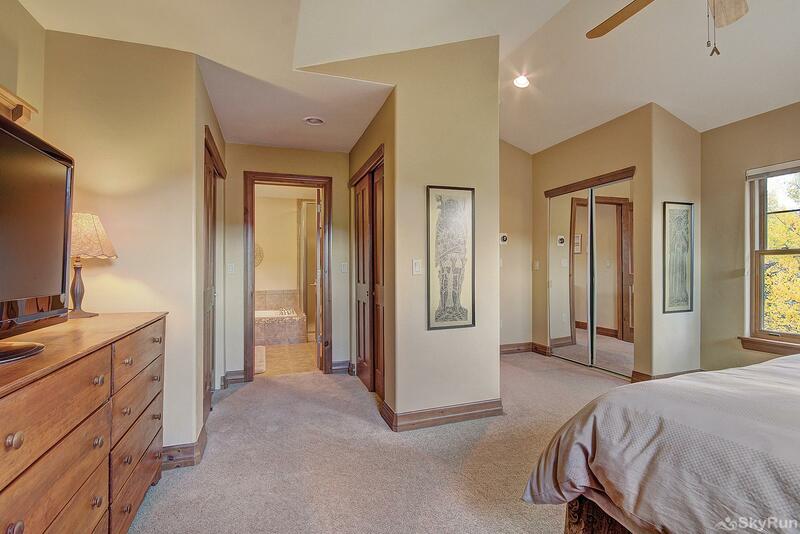 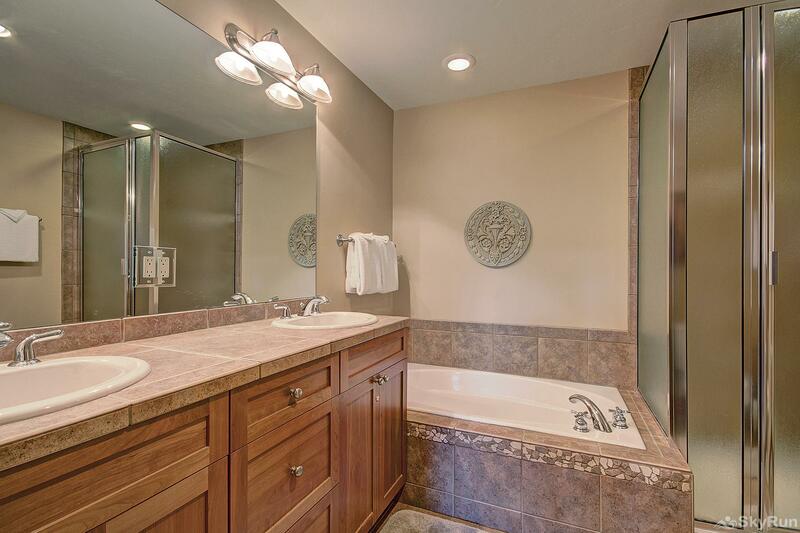 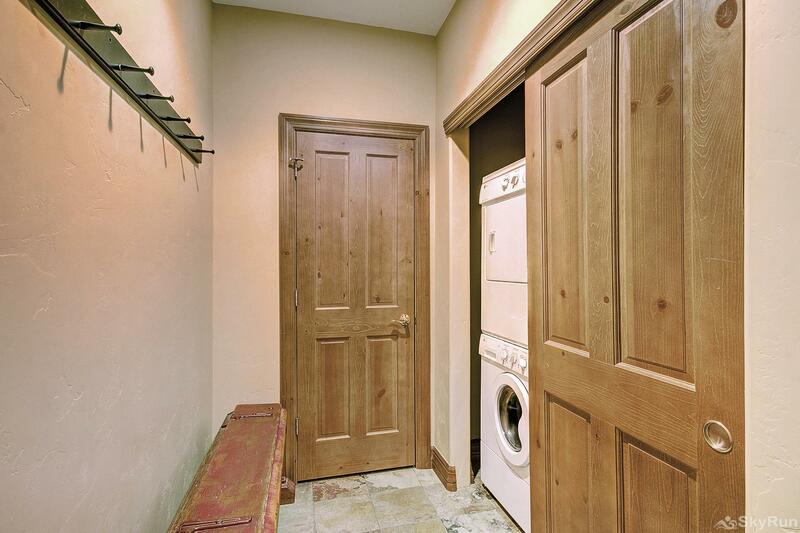 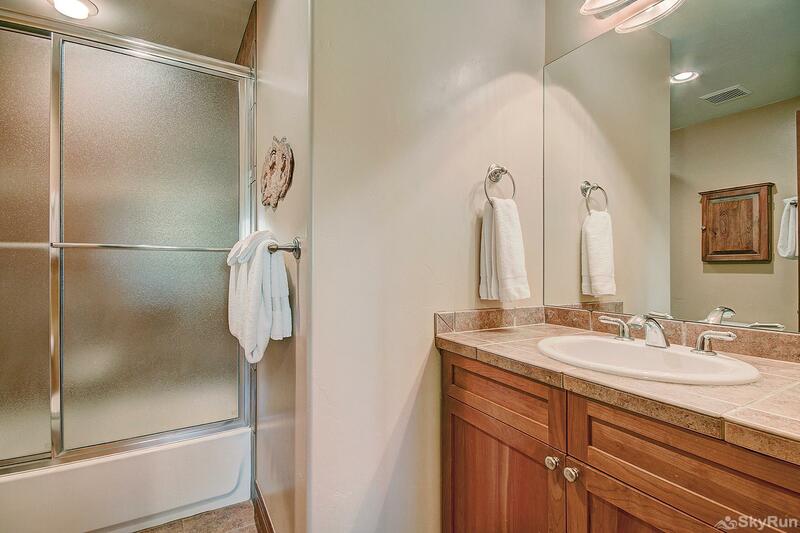 This home has a king master suite with ensuite 5-piece bath. 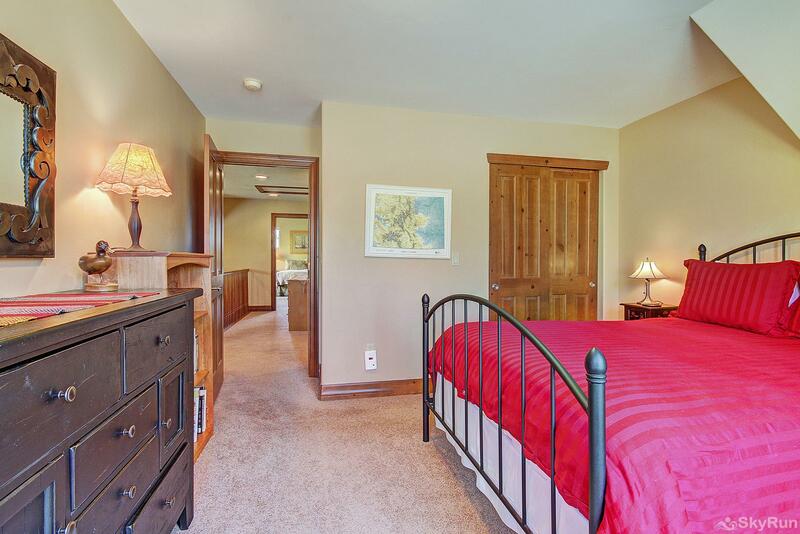 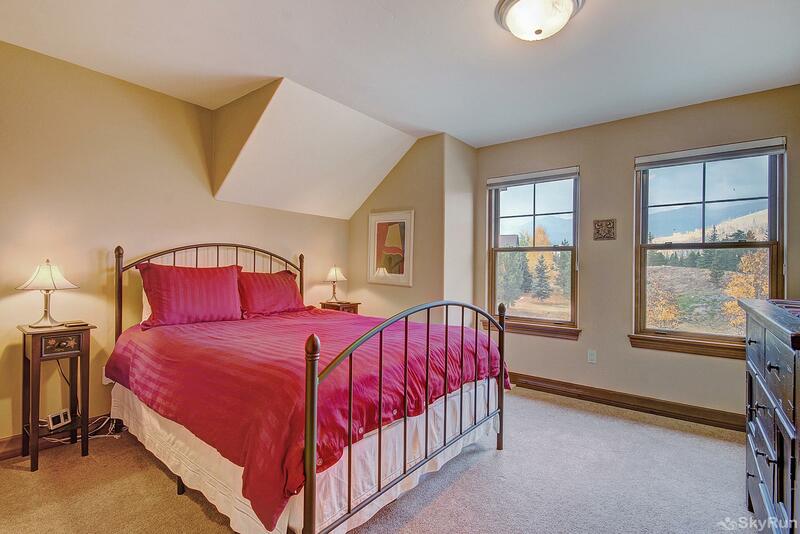 The second bedroom features a queen bed, ski area views and a shared full bath. 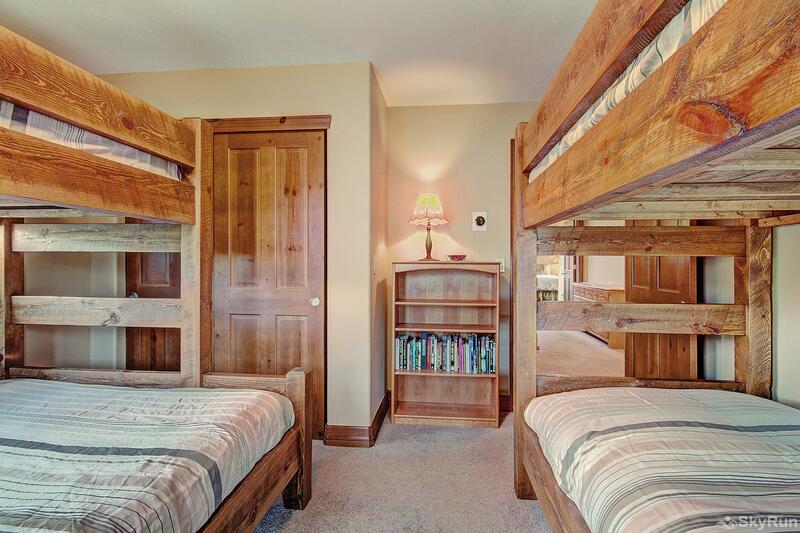 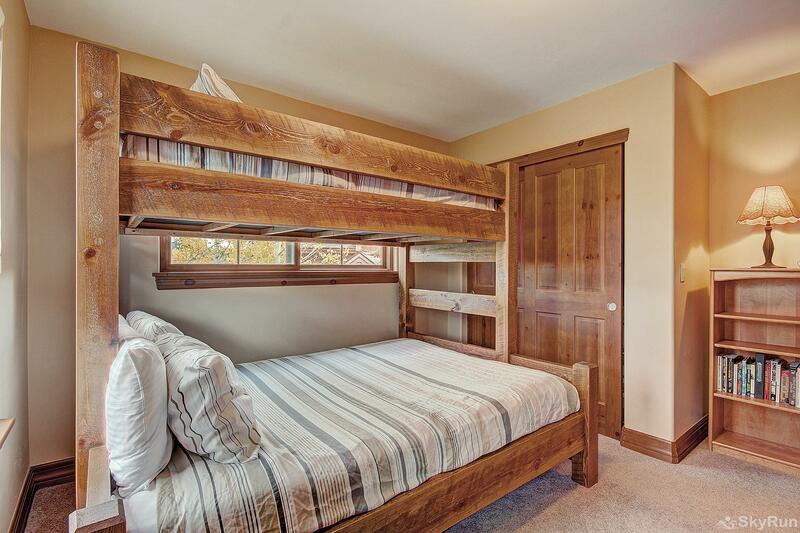 The third bedroom has a twin over queen bunk bed along with another twin over twin bunk, ski area views and a shared full bath. 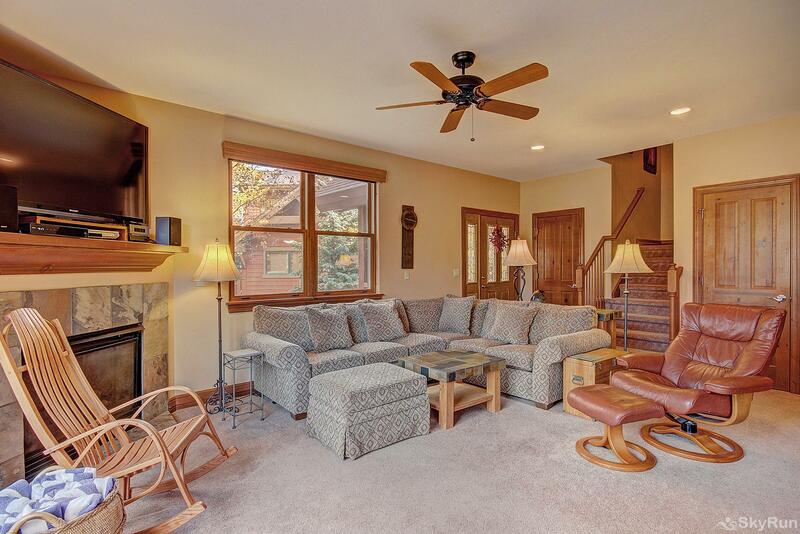 This property is a short 10-minute drive to town/slopes. 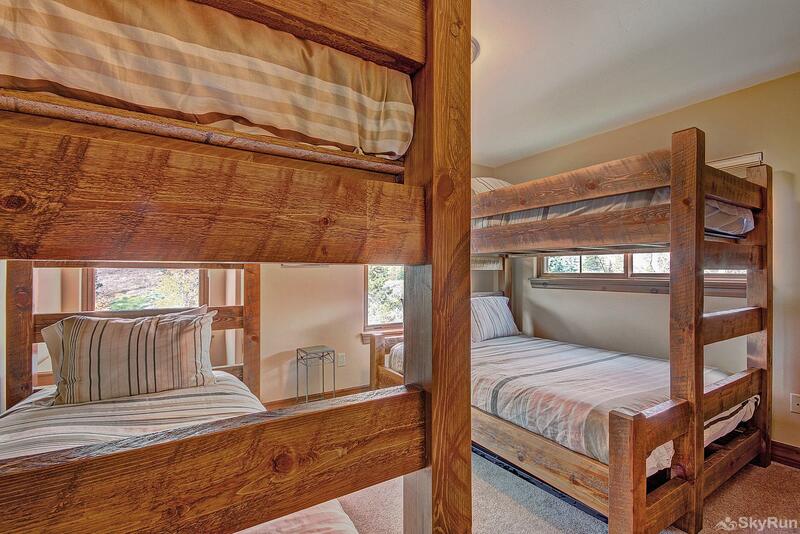 Highland Greens offers a private shuttle hourly to the slopes and downtown between the hours of 8am-5pm Sun - Thurs.